"C'mon, c'mon, play this guy off already! Mr. Clean and me wanna hit the Vegas Seafood Buffet before all the shrimp toast is gone!" 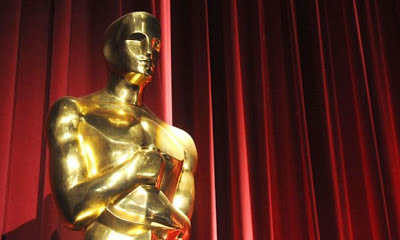 Check it out here, and see who got the Oscar Nom nom nom.